Google returns to the fray with two new Chromebook. In case you do not remember what they were, these machines are diskless computers equipped with Google's operating system, Chrome OS. They are designed to provide a very fast start (seven seconds) and quickly find online. They are a reflection of what lies ahead, the era of cloud computing, the era of the cloud. These computers are manufactured by Samsung, like the first , but this time has fallen from the optro sign manufacturer, Acer . We present two different models. On the one hand we have the Chromebook, a small laptop (netbook more than a traditional laptop) with a 12-inch screen. In addition, we have the Chromebox, a box that functions as a desktop PC and needs an external monitor. This time Google has wanted to make your computer has some features beyond web browsing. The concept of Internet-only computer has not finished jigsaw among users, as demonstrated by their sales discrete. Therefore, these new devices are able to perform some tasks when they have no connection. Editing text and photos are the relevant functions. The problem is storage. These computers have solid disks (SSD) 16 GB capacity. Today this in a very small, far from the hard drive of any computer . The goal is a very fast memory access to a computer designed for browsing, not for use offline. It is a format similar to most of the tablets : low memory and web functions, but applied to a traditional computer. But of course, the tablets are hot and not computers. In addition, these teams want to promote the use of Google Drive , the storage service Google cloud. Integration with the service is very high, allowing store and exchange files with ease. Google Drive is free and allows you to save documents in the cloud easily. In addition, there is also Google Docs, one of the most successful cloud services today. Text documents or spreadsheets that can be shared and modified by multiple users. The problem is that Google has a limit Drive, 5 GB per account, again very little size to what many users are accustomed. As for his power, both computers have Intel Core and 4 GB of RAM. It's more than enough to move a browser with several tabs at once or watch videos in high definition. 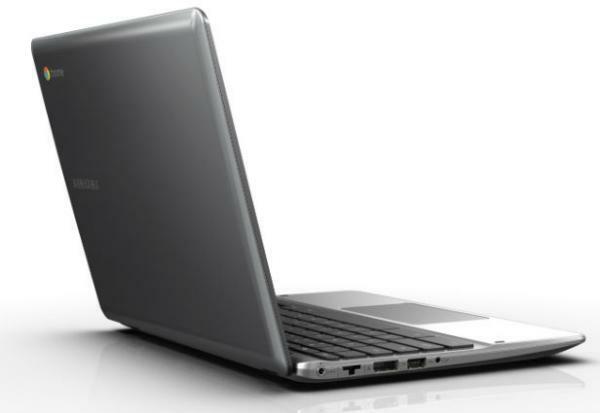 The Cromebook come in two versions, only with WiFi or WiFi + 3G. 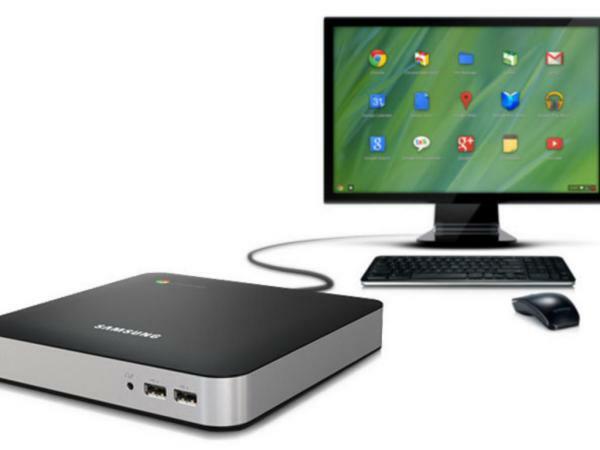 The ChromeBox (desktop box) will be priced at $ 330, about 265 euros. 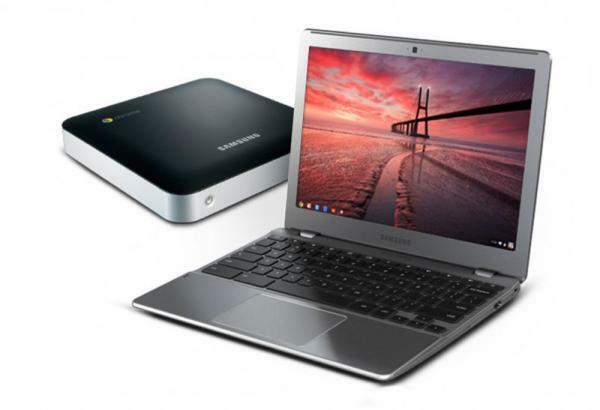 The Chromebook, laptop, stands at 450 dollars, 362 euros at current exchange rates. Have so far been offered for sale in the U.S. and the UK, though Google says it will take very little time to reach many more countrie.